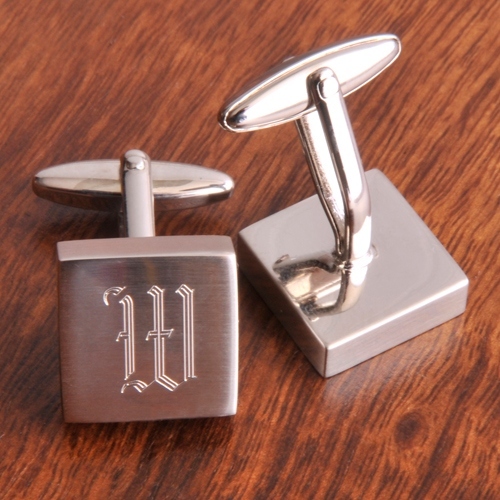 * Classic silver cufflinks prove its hip to be square. * Suitable for groomsmen of all ages, this gleaming geometric design will never go out of style. * Swivel-back closure protects your investment. 2" x 0.625" x 0.625"